TutuApp Reviews and Download in Singapore. Why It's So Popular. Tutu or 兔兔 App is the latest popular app, which developed by Chinese. App official website says iPhone users can download Paid app for FREE!! Attention: It’s is 120% illegal in Singapore. 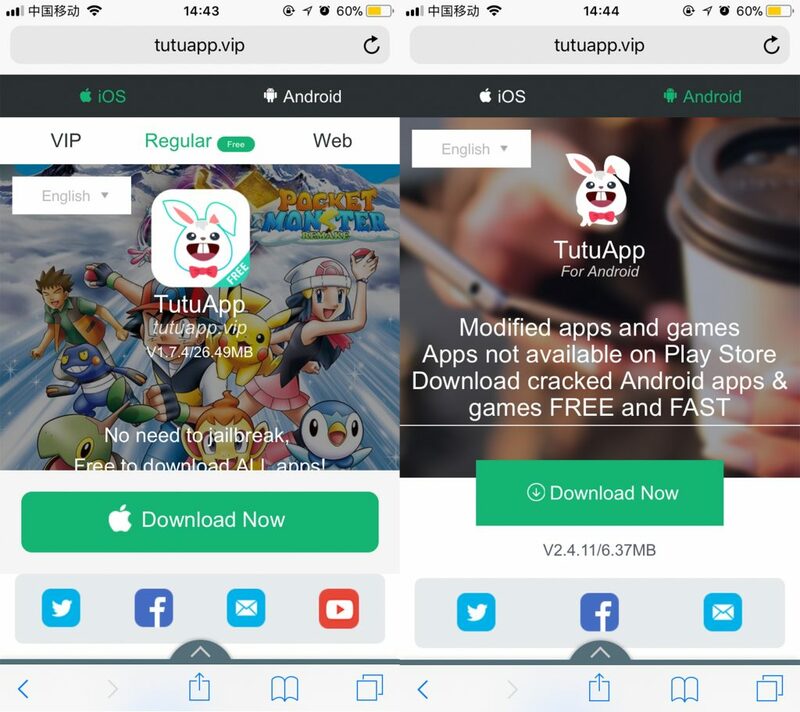 Compared with the traditional jail break app, also known as “iPhone Helper”, Tutu is jail break those paid app and release it in his own app store. Tutu App is just a third party App Store. That’s the reason of users can download paid app without jail break. According to a statistic conducted by We Are Social and Hootsuite (WASH.), global smartphones accounted for about 55% of all users in 2017. With the popularity of the mobile Internet, the number of global mobile network users will increase by as much as 25% in 2018. It is becoming more and more common to own and use smart phones. 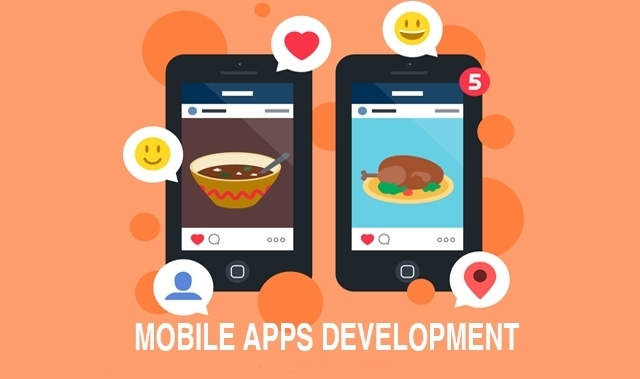 Apps are also extremely popular, and the app market is just like spring water breaking ice and permeating throughout our lives. The application market, also known as the app store, provides fee-based (free) mobile apps download services specifically for mobile devices such as mobile phones and tablet computers, and is divided into e-commerce shopping, lifestyle, entertainment, games, social, and functional applications. The mainstream Google Play and Apple Store can no longer fully meet the diverse needs of people. People are increasingly looking for third-party app stores as alternatives. Here we use the widely recommended Tutu app as an example to analyze the features of third-party app stores and predict the development trend of third-party app stores in 2018. Why there are a lot of third-party app stores? iOS and Android are both perfect operating systems. They have their own App Stores, which users can get a lot of apps and games. However, due to payment and other reasons, there will still be some top mobile app singapore that we need third-party app stores. Use third-party app store like TutuApp or mobile helperto allow users to download free, fun apps and games that are not available in the official App store. Sometimes because some of your favorite apps or games are restricted to download on certain devices or need to pay for them. 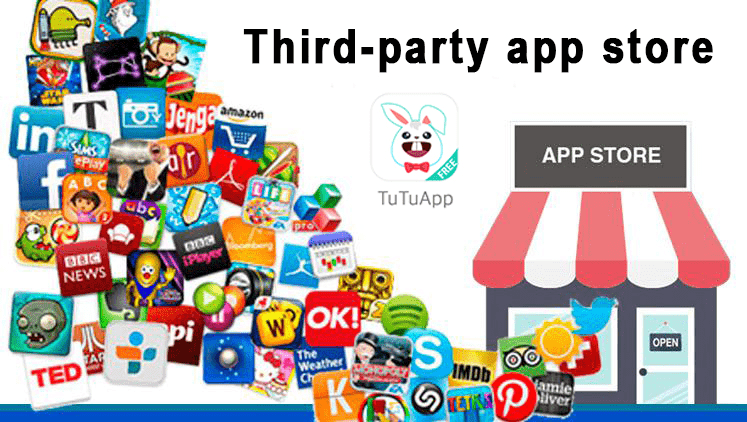 In this case, a free third-party app store such as TutuApp is the last and best solution. Take TutuApp as an example. The first version was born on February 19, 2013. The name suggests that its purpose is to tailor the most convenient, most sensitive and best mobile assistant for users. Because of its cool features, ease of use, it is installed on most Android and iOS phones. Recently it is recommended as the best alternative to the apple iOS app store or Android Google play store. The features of TutuApp are as follows. Supports not only Android but iOS and windows as well. Although TutuApp is recommended as the best alternative to the android Google play store, nothing is perfect, and there are still areas for improvement. App Apk is not available on the official Google play store, need to download via official website link. Require a high-speed internet connection for uninterrupted service. From the above analysis based on general facts, you can understand like TutuApp, TweakBox, Aptoide, Appvn, Getjar and much more but each of this app store, although there are risks, but provides users with a rare feature. It is worth mentioning that these apps are developed by different developers and are not available in the Google play store, making them potentially dangerous to your information security. Incorrect downloads may cause temporary or even permanent damage to mobile devices. Also, downloading cracked apps will violate the laws of Singapore, so download it or not depends entirely on one’s suitability and preferences. This article is just analysis point about the app stores. Users need to consider carefully, then make decision and bear the responsibility. Strengthen the monitoring of software and reduce the appearance of malicious software. 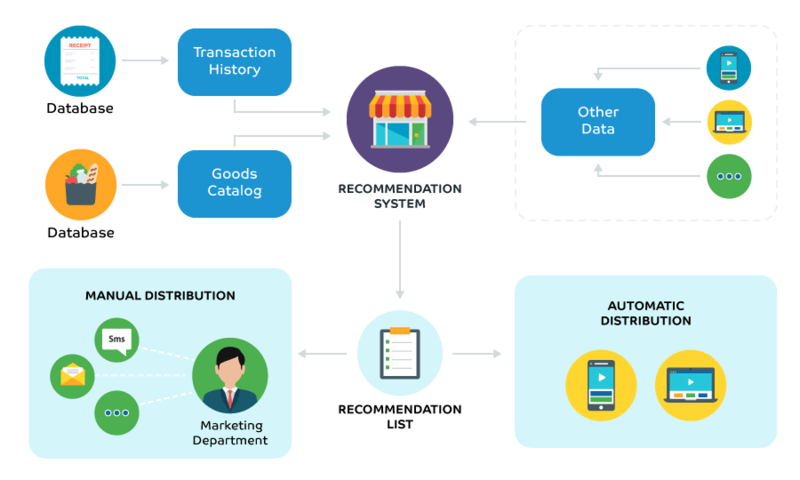 Improved distribution methods, personal distribution becomesthe trend in the future in order to improve application recommendation accuracy. With a wealth of user data, combined with the application of big data mining and artificial intelligence technology, high-quality applications are linked with specific users, in this way we can realize personalized and customized application store services, to optimize user experience, and facilitate the development of user stickiness. What’s more, the niche applications can be pushed to specific potential users, improve distribution efficiency, and reduce marketing costs. Provide personalized application recommendations. By introducing the rapid development of artificial intelligence, according to the user’s age, gender and other personalized factors, intelligently identify the user’s needs, app store can recommend more suitable and more personalized app, information, hotspots and interfaces. Targeting young groups, distributing fine game titles or competing in app stores. Increase activities such as red envelopes to encourage users Increase activities. In the Last month Feb 2018, Tutu App shows the total downloads is 0 on the third party apps download tracking tools. That makes people wondering how far can this “pirate software provider” goes by. A tons of people are making short term money in China but forgot to provide the real value to users. People are not talking about money but worried the ethics or moral fall.